Update your bed while enjoying excellent comfort with a small double pocket sprung mattress. 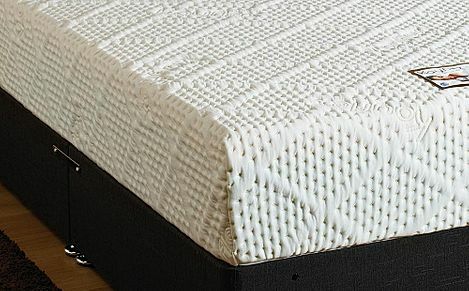 Browse the Furniture Choice range of small double pocket sprung mattresses. All our pocket sprung mattresses are well equipped to provide excellent support as you sleep, and with standard delivery to most of the UK, buying your next mattress is just a click away.